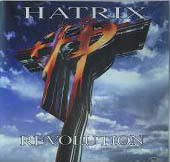 Hatrix is a Cleveland based metal band formed in 1989 and fronted by Mushroomhead lead singer Jeff Hatrix. The band has since released two albums which are titled "Collisioncoursewithnoplace" and "Revolution". Hatrix's biggest influence has to be Pantera with the guitars. 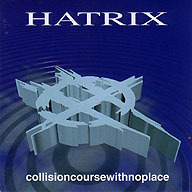 Hatrix is still together, but they haven't released an album since 1994. Thought they did release a song on the Industry Compilation in 1996, and on the Mushroomhead Inc. Sampler in 1998. 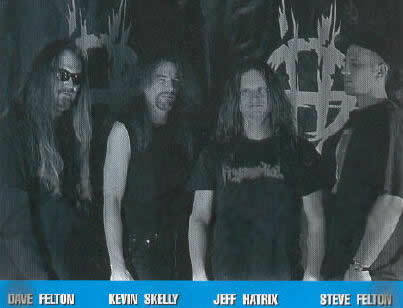 Hatrix "re-united" in 2005 for a stint of shows in the Cleveland area.